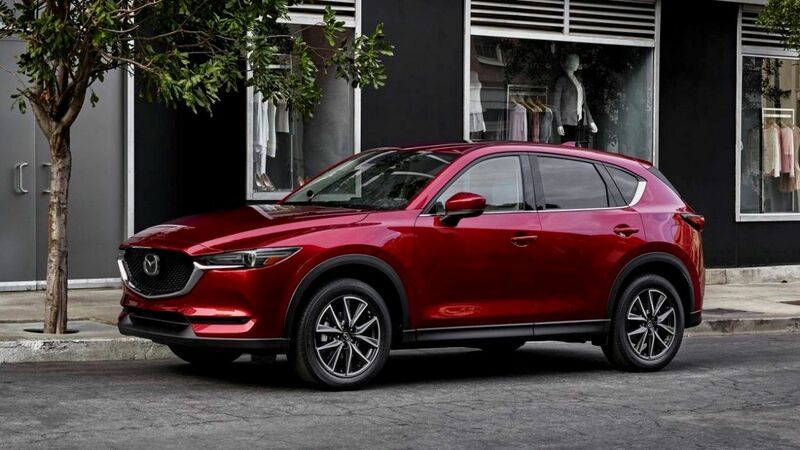 As many in the trade know the CX-5 was first vehicle Mazda built entirely without the support of ex-partners Ford, and it’s the first to use Mazda’s new ‘SKYACTIV’ platform. The CX-5 is still a relatively young platform and has only gone through one facelift in 2015 and a new model launch in 2017. 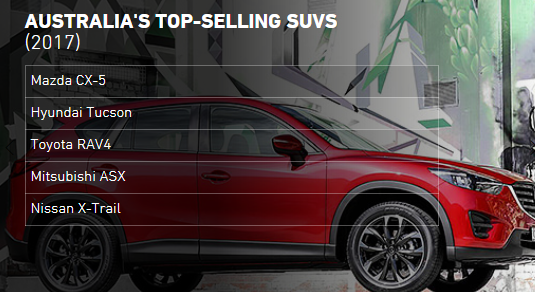 With the medium SUV market the largest for new car sales across 2018 and the Mazda CX-5 sales in August reaching 2,599 models sold (the CX-5 was the 5th most purchased vehicle in Australia) and the CX-5 the top selling SUV in 2017 this would be the right time for workshops to start stocking brake pads on the shelf for this high selling vehicle model. The braking system remained the same across the variants making it simple to keep Bendix Brake pads on the shelf. We recommend using the Bendix 4WD/ SUV pad in the Mazda CX-5. The second generation CX-5 was unveiled with an overhauled design and new tech at the 2016 at the Los Angeles Auto Show. It arrived in Australia in 2017 with updates to the SKYACTIV-G 2.5 gasoline and SKYACTIV-D 2.2 diesel engines and a new sharper image. Underneath the braking system remains unchanged and still uses the same brake pad as the first KE generation. Bendix 4WD/SUV pads are manufactured for extreme strength and structural integrity utilising the best available technology. 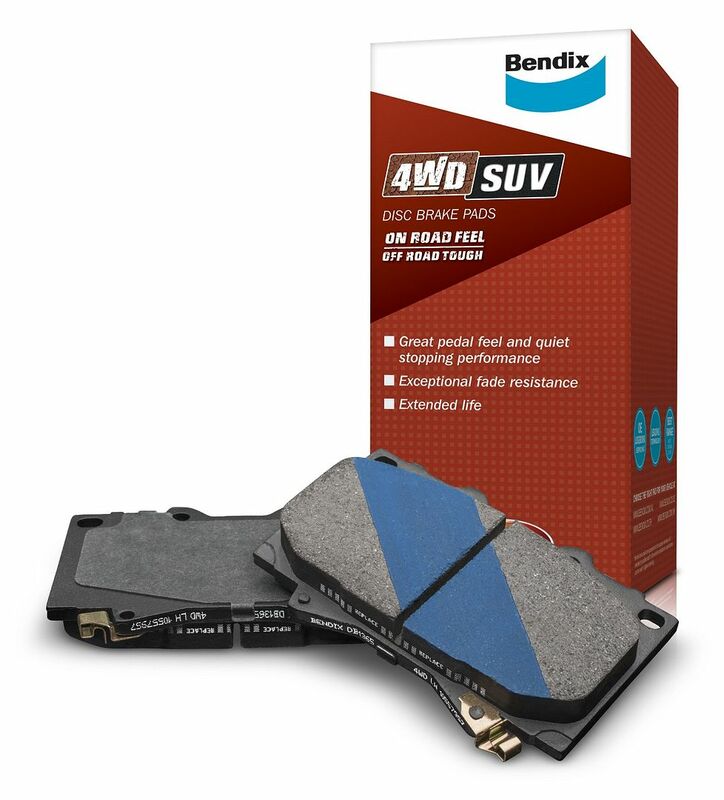 Bendix 4WD/SUV brake pads are built to withstand heat build-up that comes from frequent braking in heavy city traffic one day and towing or outback driving the next. All 4WD/SUV front pads are grooved which significantly improves performance especially when trekking off road. The groove is used to help expel any water, dust or dirt that comes into contact with the pad which becomes more prevalent when travelling off the beaten track. Find out more about the 4WD SUV click HERE. Love the colour of the wagon and would love it on my BA Falcon.